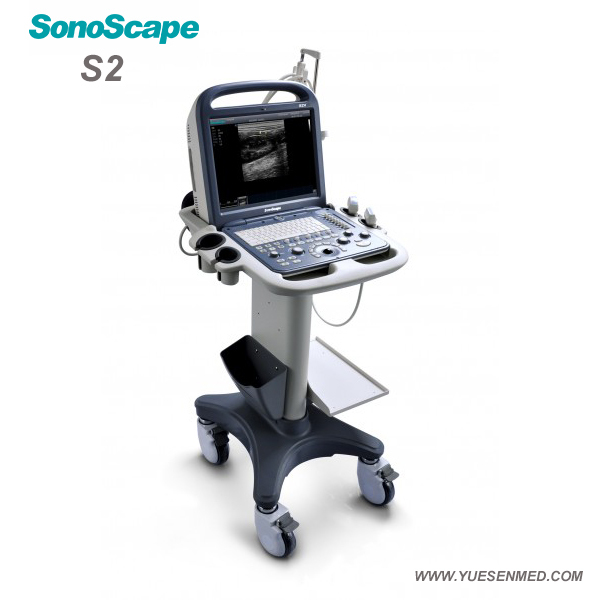 software platform, the S2 brings more value to sonographers than any other in its class. 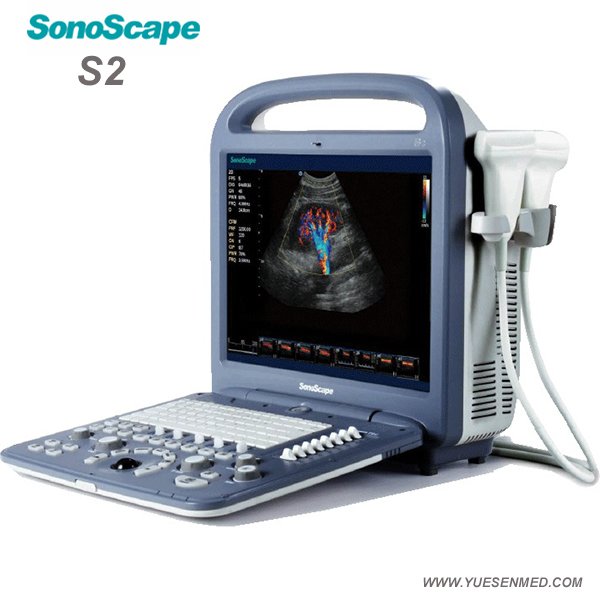 system, convenient user-definable settings, and professional diagnostic applications. Working with the S2, you can have comfort, accuracy and confidence. 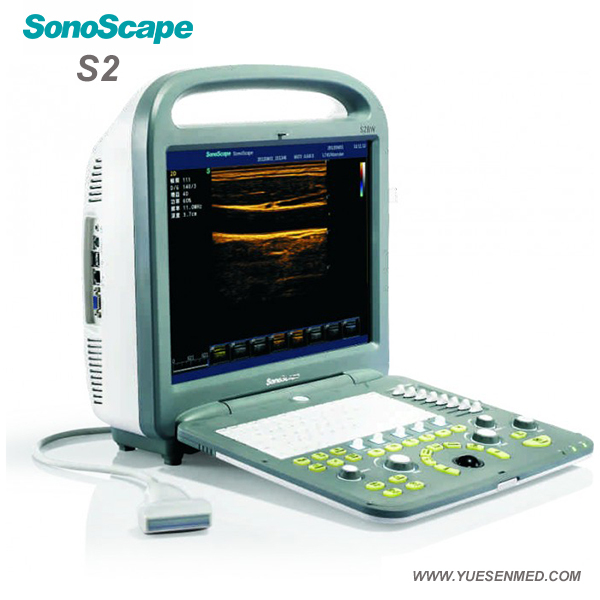 system, convenient user-definable settings and professional diagnostic applications. 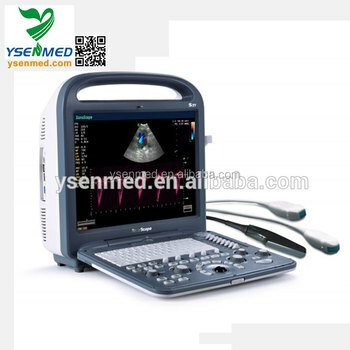 such as outstanding 2D performance, sensitive blood flow, and 3D/4D imaging technology. 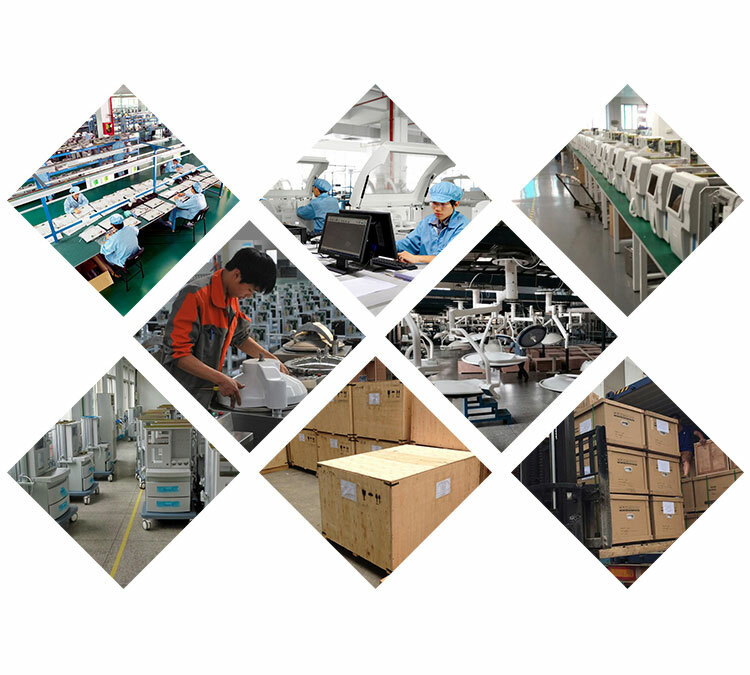 The S2 is endowed with the best functions in its class! The scanning modes include B /2B/4B/M/ Steer M (optional)/Color/DPI/PW/ CW (optional). 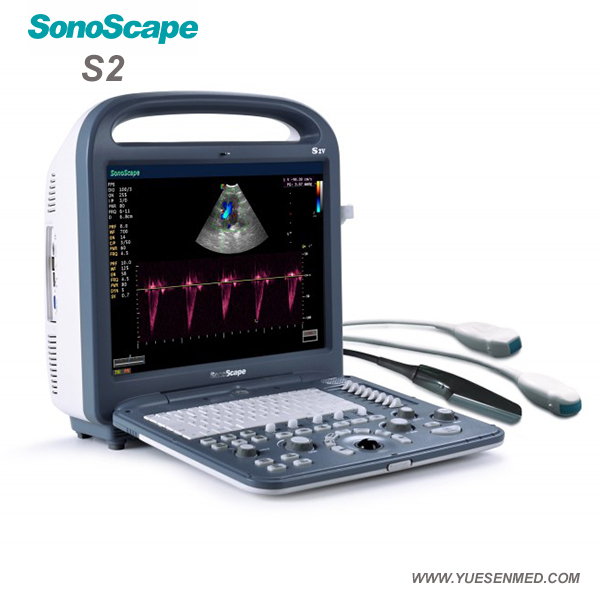 The advance technologies used in the S2 make it easy to get accurate results. 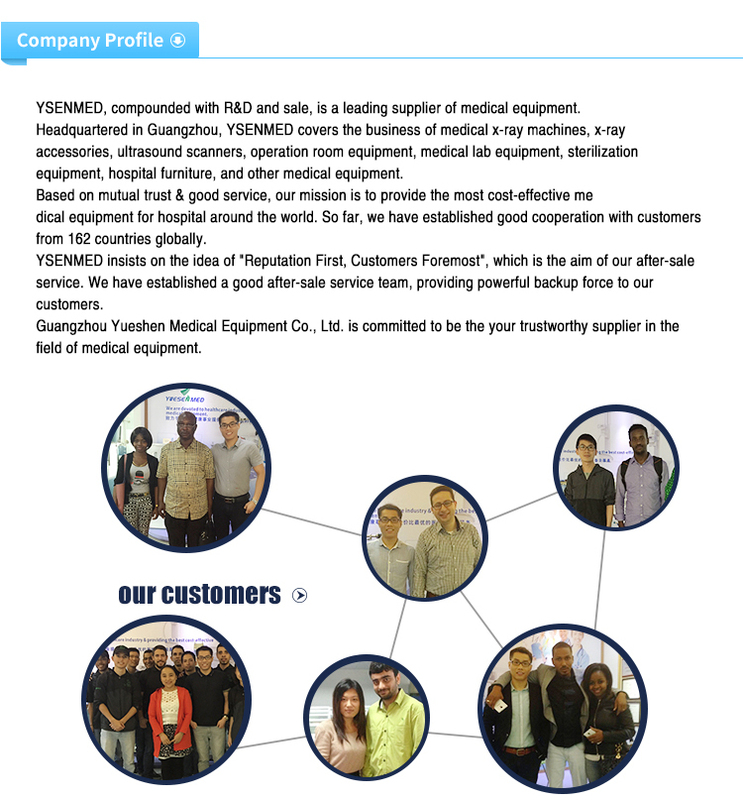 4D imaging (optional) will fulfill your needs anytime anywhere. from different exams for comparison. 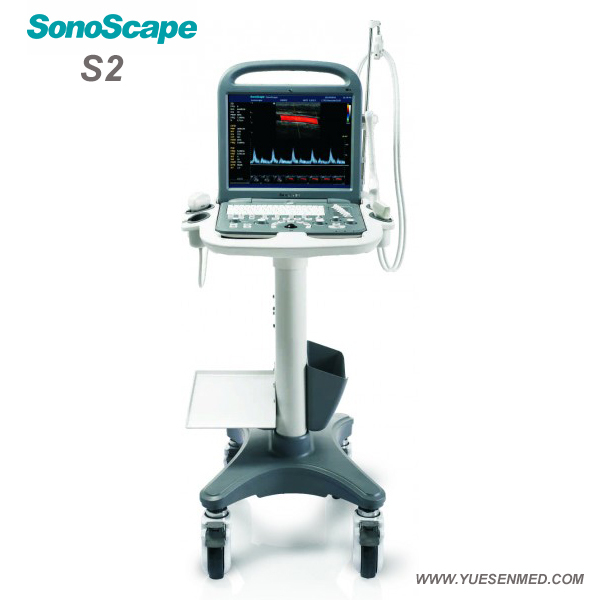 a more user-friendly and productive Color Doppler System. Clear system layout designed for convenient workflow, including menu-driven interface. measurement, report layout… all based on your own work style and habits. 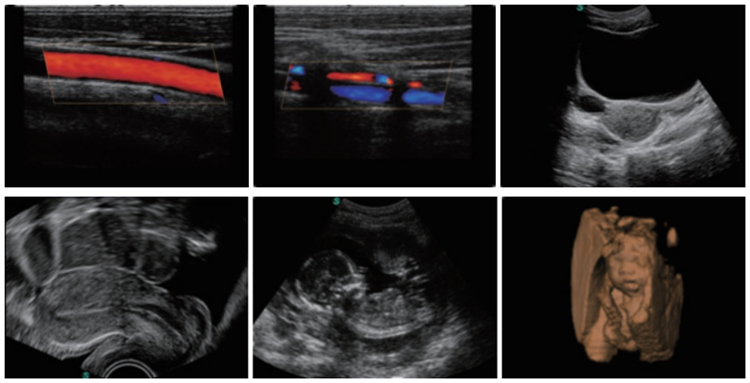 Easy access to patient image and data storage, retrieval, review and report. 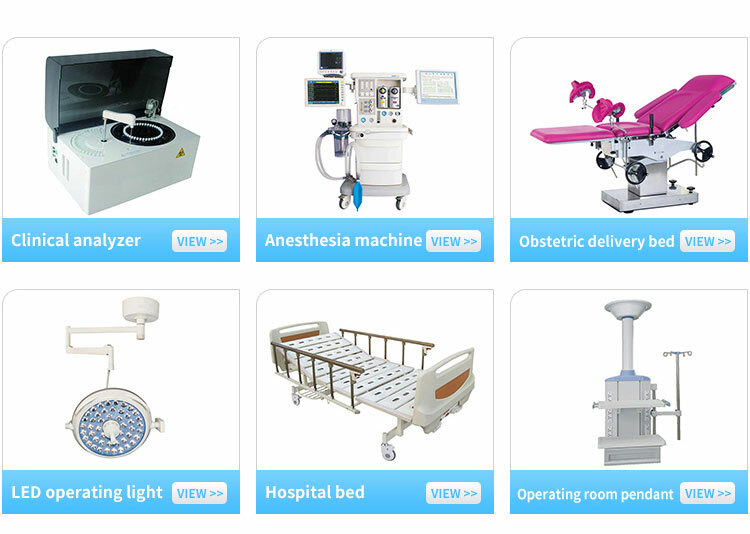 External hard drive, external DVD drive, video printer, USB laser/jet printer and so on. 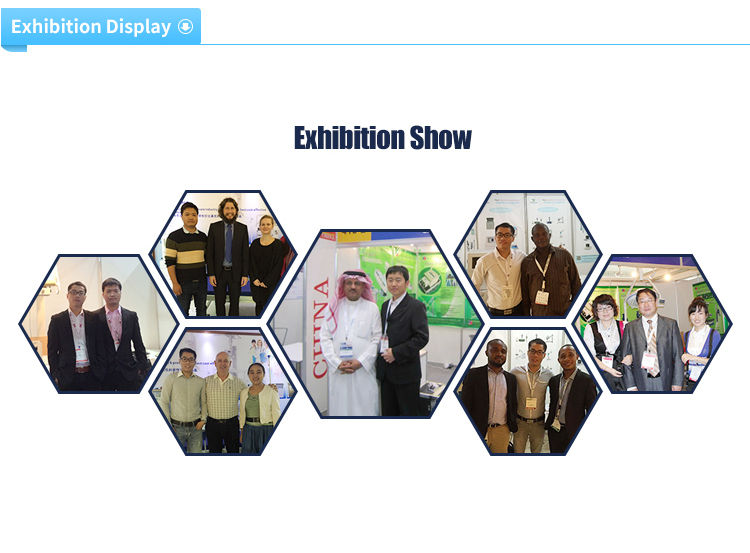 Intelligent one key image optimization.